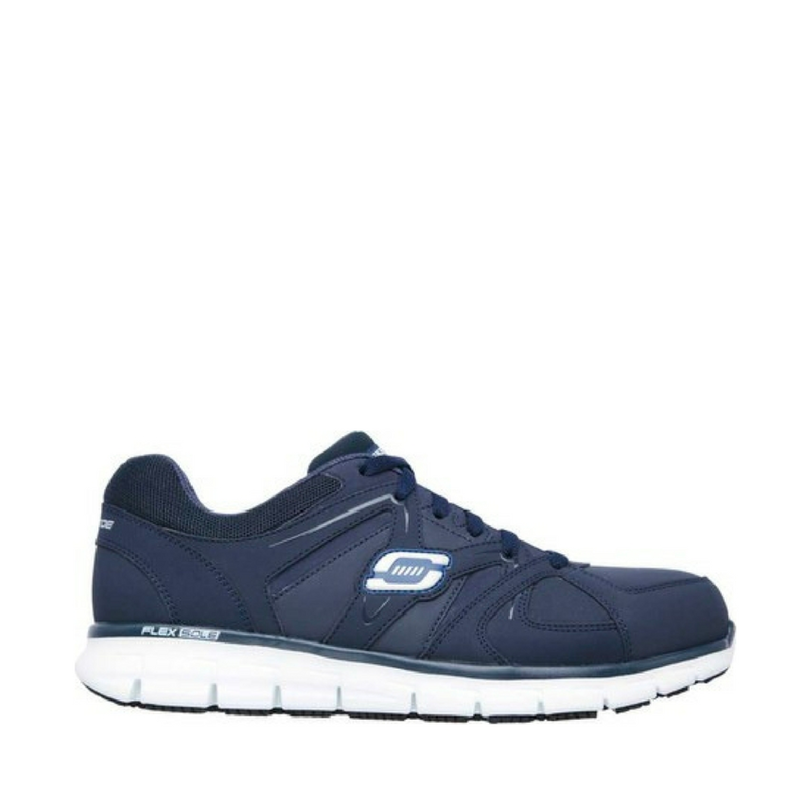 Sporty good looks, comfort and safety all mix in the SKECHERS Work Relaxed Fit®: Synergy – Ekron Alloy Toe shoe. Smooth soft trubuck leather and synthetic upper in a lace up sporty slip resistant alloy safety toe work sneaker with stitching and overlay accents. Memory Foam insole. 163 East Main St, Wilkes-Barre, PA.
Monday—Friday – 9:00 a.m. to 7:00 p.m.
Saturday – 9:00 a.m. to 5:00 p.m.
Sunday – 12:00 to 5:00 p.m.
Our mobile store travels across Northeastern and Central Pennsylvania and is well-known for its personalized customer service and large selection of brand name safety shoes. We are interested in adding more facilities to our roster and would love to hear from you.